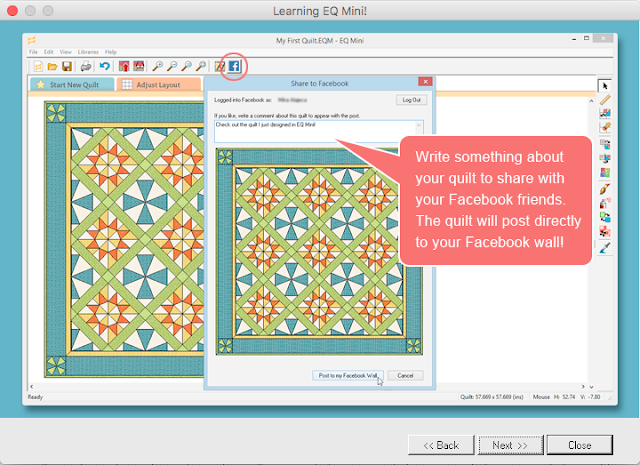 I've been using EQ7 for several years to design my quilts. It's a very robust program with extremely useful features, such as being able to input your fabrics into designs, print out paper-piecing patterns, and estimate the amount of fabric you need. 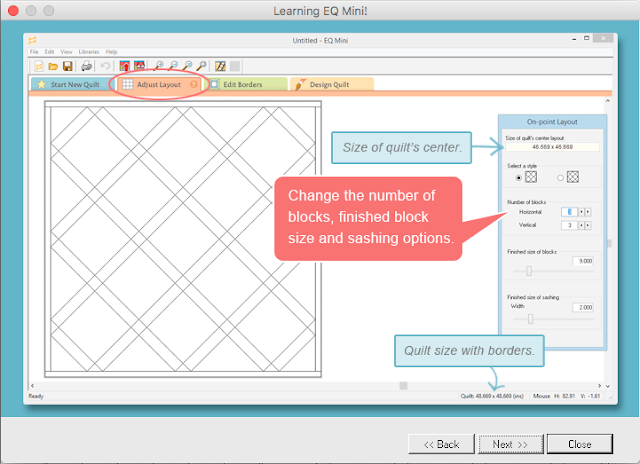 I was very excited to discover that EQ has recently released a less involved version of EQ7, called EQ Mini. 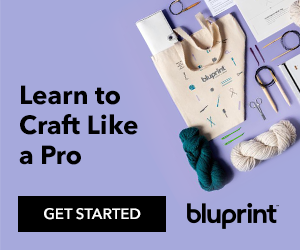 For those who aren't planning on quitting their day job to design patterns full time, but enjoy branching out from commercially-produced patterns, this is a great option. 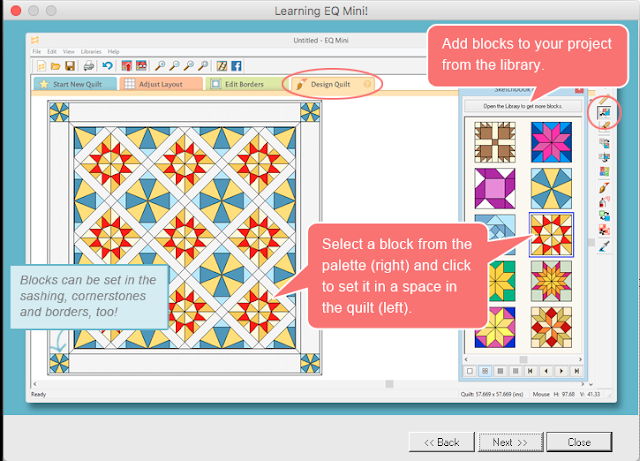 The program walks you through all of its features, and you jump right into the quilt designing stage, without the need to create your own blocks. 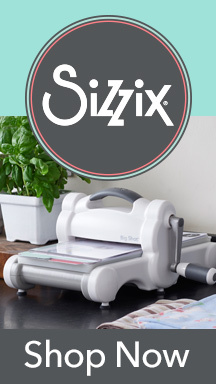 Not only is the Mini version more approachable, it's also $100 less! 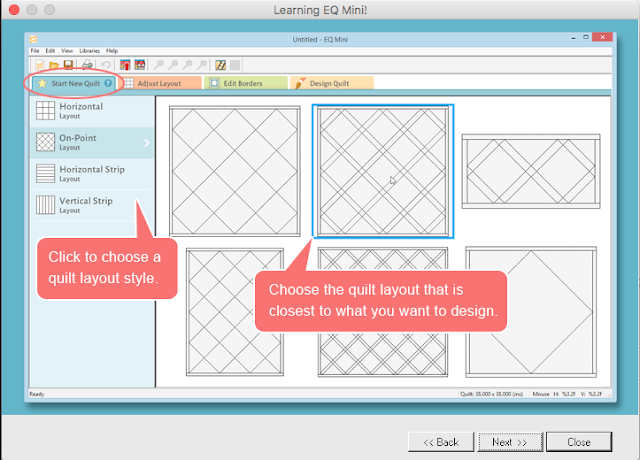 If you start lusting after the more elaborate features of EQ7 after purchasing EQ Mini, it's a non-issue. You can upgrade any time for the difference in cost of the two programs. Since the cost of EQ Mini is about the same as a quilt kit, I suspect an enthusiastic quilter would make up for the investment by using the fabric estimator to avoid drastically over-purchasing, testing fabric combinations before butchering fabric irreparably, printing patterns instead of buying them, and saving time she would have spent drawing in seam allowances or calculating measurements. 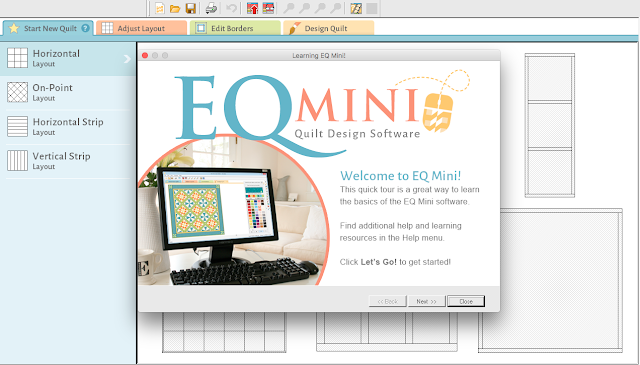 Also, as a Mac user, I appreciate that the program has a version for both Apple computers and PCs. The program opens with a tutorial slideshow to take you through the basics. After you've got a handle on things, you can choose to have it avoid showing the introduction screen at startup. There's also a question mark that appears when you click on each tab. 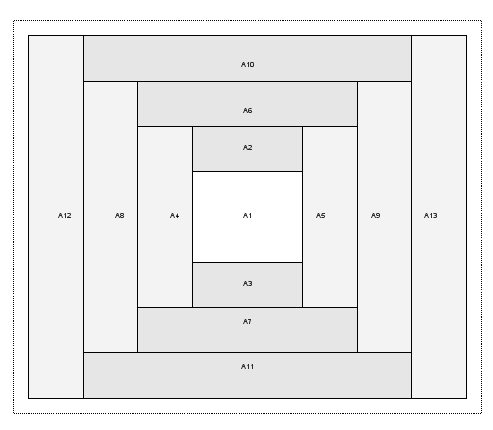 When this is clicked, it opens a tutorial explaining that particular section. 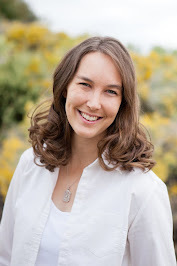 If you have additional questions, you can also contact customer service; they are very informative and willing to help. There are four tabs: Start New Quilt, Adjust Layout, Edit Borders, and Design Quilt. From the Start New Quilt tab you can choose from four layout options. 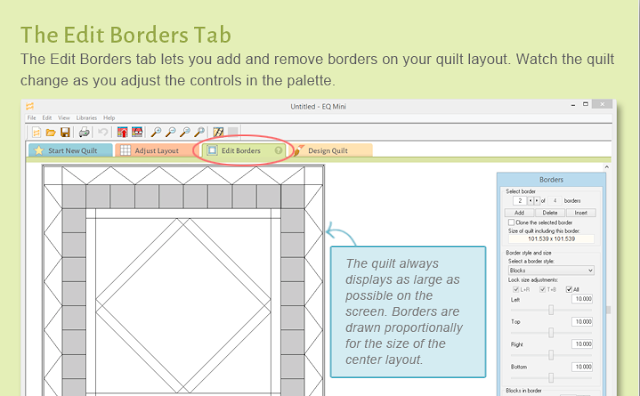 The Adjust Layout tab lets you adjust the center layout of the quilt. 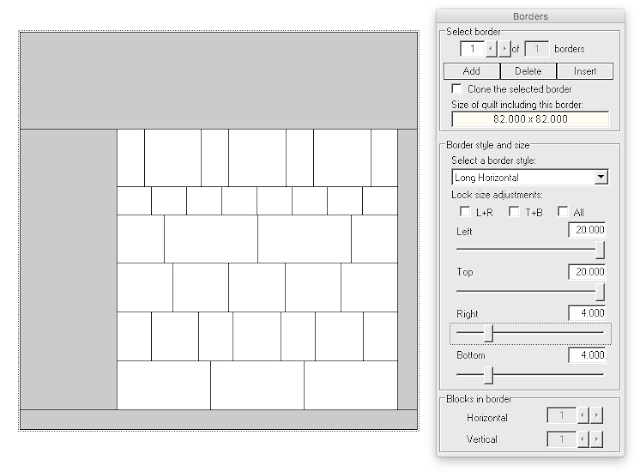 The Edit Borders tab allows you to add or remove borders. 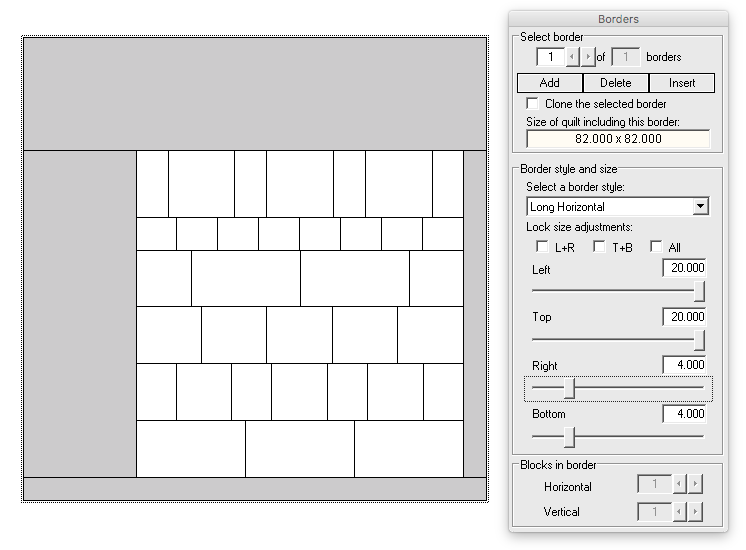 You can choose from 8 border styles, and adjust the width of all four sides. The Design Quilt Tab is where you fill your layout with blocks and fabrics, which you add to your project sketchbook from a vast, included library. 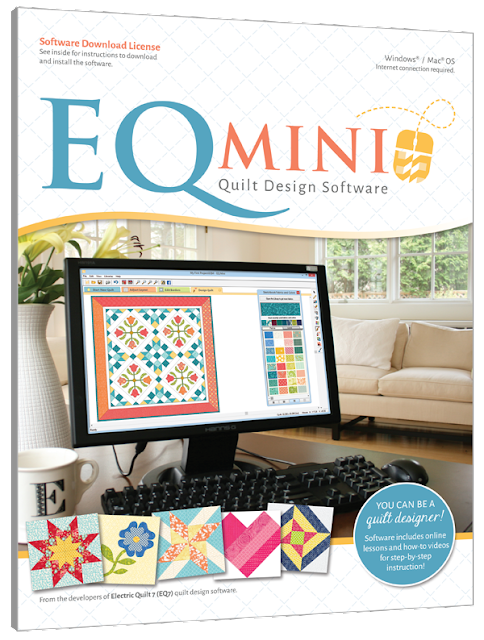 What's more, doyoueq.com has free monthly fabric downloads. 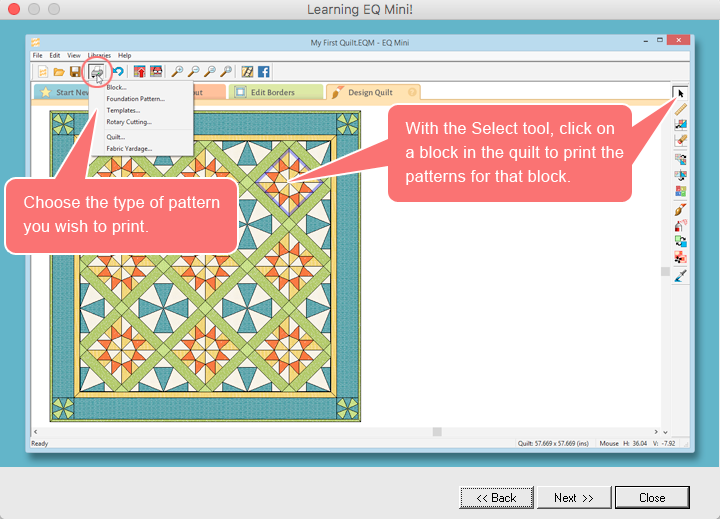 You can choose to print your entire quilt, yardage estimates, templates, rotary cutting measurements, or foundation patterns. Something new to EQ Mini that EQ7 doesn't have is the Share to Facebook button. The button next door is extremely useful too, as it leads to a video tutorial series covering all the details of the program. Now that you've had the run-down, here's a project I made in very short order. 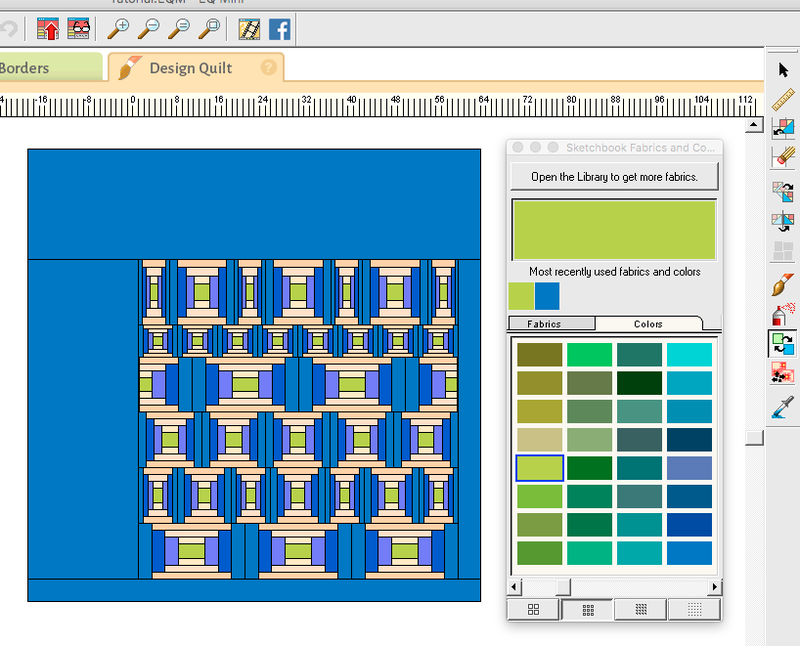 I chose a horizontal strip quilt, and picked an assortment of border styles for the rows. 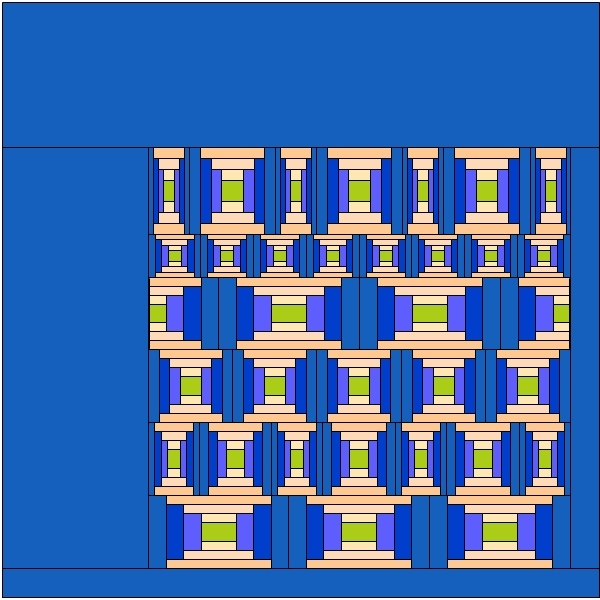 Then, I made the right and bottom borders substantially smaller than the others. I dropped Log Cabin blocks into each space. Holding down the control key allowed me to fill in an entire row at once. I recolored to my heart's content using the Swap All Colors. 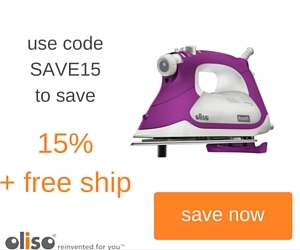 It very conveniently changes everything that is one color to another in one click. 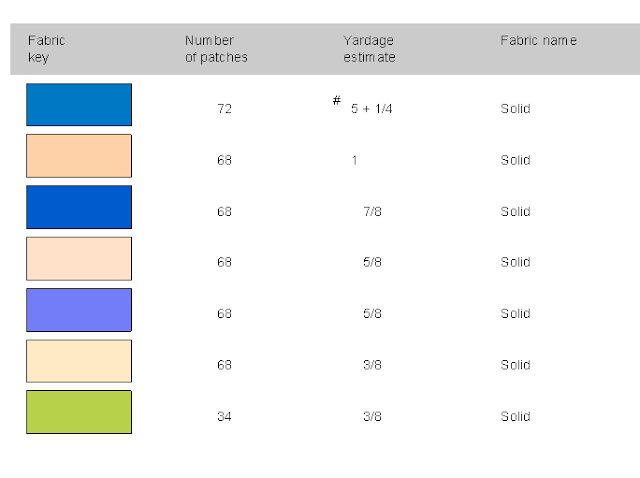 When I was satisfied, I printed my fabric yardage. I can also print paper-piecing patterns. EQ Mini did the coloring and numbering for me. How nice! As awesome as all this sounds, I have ever better news! The wonderful folks at Electric Quilt have kindly donated a copy of EQ Mini for a giveaway. 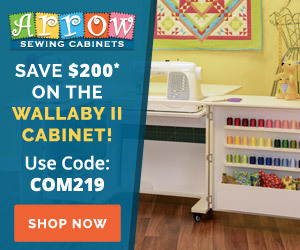 Use the code BIGSAVINGS to get 25% off. 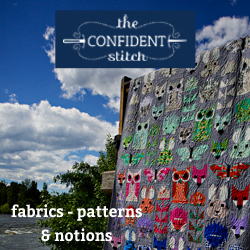 This would be amazing to design quilts with!!! I love that there is a mini version available now! How do I enter the give away?